Freightliner PL provides freight rail haulage services in Poland and neighbouring countries, and is owned by Genesee & Wyoming Inc. – American railway transport group. Freightliner PL specialises in bulk haulage of large one-off shipments, but we are also present in other segments of rail transport sector. Konstantin has been working for the Freightliner Group since 2002. Since the beginning, he has been involved in the development of Freightliner companies in Poland and Germany. 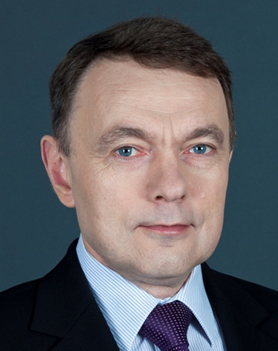 He has held the position of the President of the Management Board of Freightliner PL since November 2013. Wojciech has been involved with rail transport since 2005. He joined Freightliner PL in 2009 as the Managing Director and was appointed to the Management Board in November 2013. 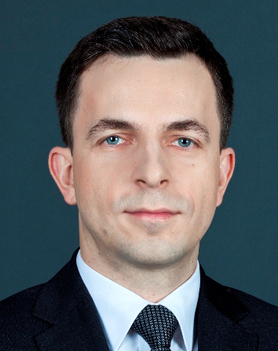 Krzysztof joined Freightliner PL in 2013, and has managed the finances of the group on the European continent. 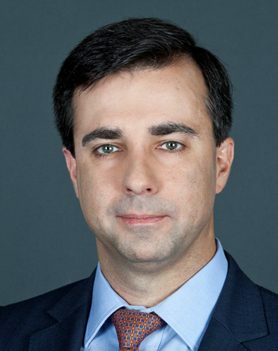 Previously, he held managerial roles in large international logistics and transport companies and has also worked at PwC in Poland and the United Kingdom. Gary was appointed to the Management Board of Freightliner PL in 2017, after becoming the Chief Executive Officer for the UK/Europe. 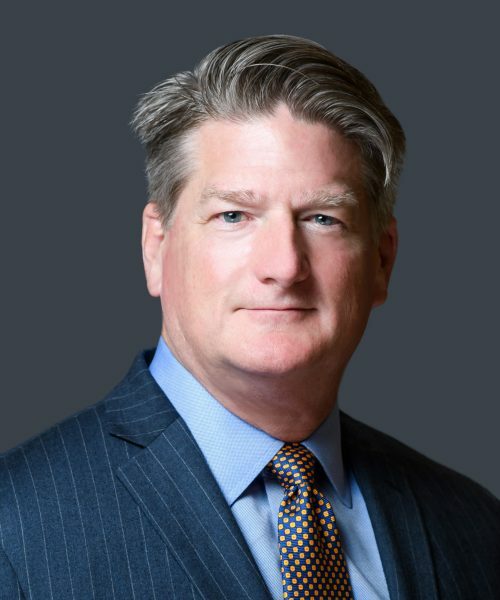 Associated with the rail sector in the US for a long time, Gary joined Genesee & Wyoming Inc. in 2013, taking the position of the CEO of the Midwest Region. Last Friday the first episode of the series “Nietypowe Transporty / Unusual tranports” was aired on Discovery Channel. Find out more about FPL transport in the next episode on October 26!